Revolution Slider Error: Slider with alias home-07 not found. 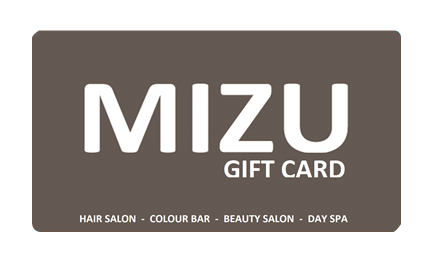 Welcome to Mizu where you will enter a world of total relaxation, beautifying treatments as well as stimulating nourishment for the body & soul. River Lane, Townparks, Dundalk, Co. Louth.